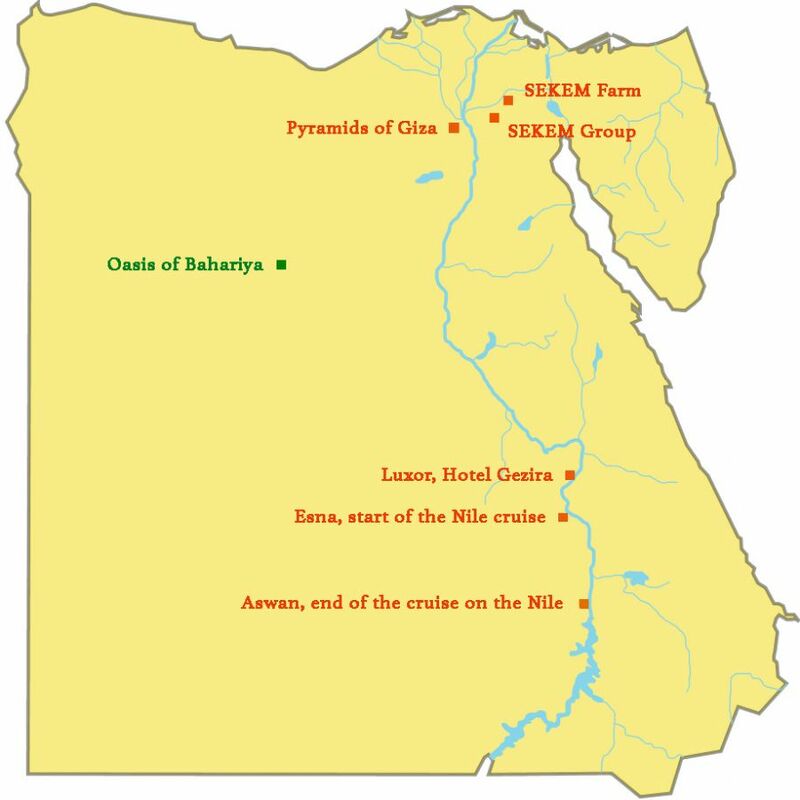 From SEKEM, a sustainable development project rising from the desert, to an expedition in the raw Egyptian desert near Bahariya. Experience the power of SEKEM & its achievement as a project for society, in harmony between nature & culture. A sustainable development in Egypt that is truly inspiring. 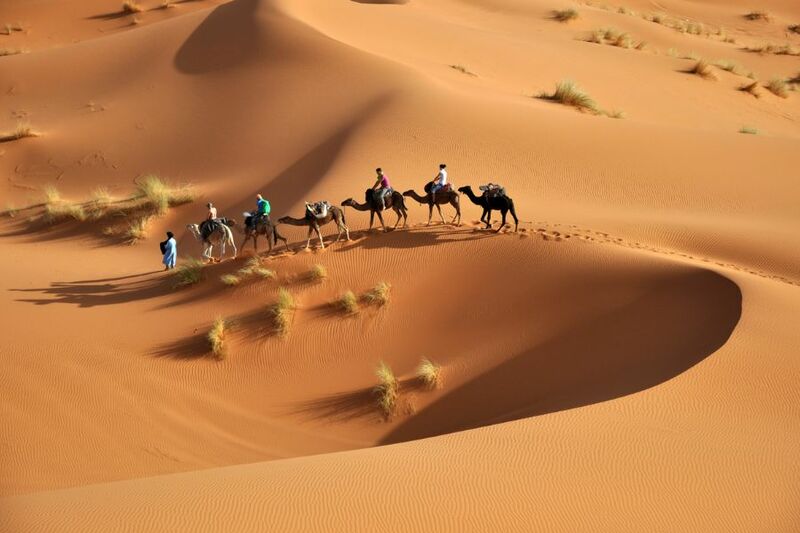 After, venture outside of a travelling comfort zone, trekking through the desert near Bahariya, either on camel-back or in a 4x4 vehicle. A real holiday adventure! The desert is indeed raw and arid, yet no less beautiful. At some places in the desert near Bahariya you can still see the traces of WWII troop movements. After so many years, the sand has remained untouched, undisturbed by the wind, with not even a later car crossing these historic tracks. When you find yourself in this vast landscape, its wide-reach and loneliness are totally commanding and serene. This energy is not only felt on the ground. Indeed, one of the greatest aspects of such desert nature (like other remote parts of our world), is up high in the sky. Few places will you see so many glittering star lights of the cosmos in such splendour such as here in the desert. DAY 1 – Sunday: Flight to Cairo. Transfer from airport to the SEKEM sustainable development farm. Welcome and move in to your room. Meal according to your arrival time. DAY 2 – Monday: Getting accustomed to the outstretched farm by a guided tour. Relax amidst this man-made paradise, kept alive and thriving by the traditional art of irrigating desert land. Enjoy walking in the shade of more than 1,000 date palms, Australian Pine trees (casuarina equisetifolia) neem- and orange-trees, caressed by the breeze. Dinner at your lodge. 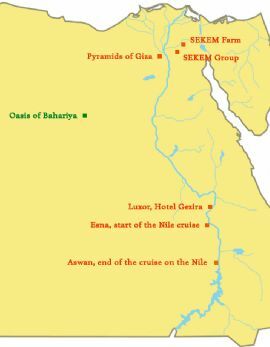 DAY 3 – Tuesday: Excursion to the infamous and oldest of the 7 Ancient Wonders of the Word, the Giza Pyramids. If time permits, refreshing with a snack in the famous Hotel Mena House (formerly Oberoi) - food and beverages at your own cost. Visit the Pyramids and the Sphinx. Continuing to the Step Pyramid of Sakkara and visit Mastabas with very well preserved wall paintings. Lunch in a shady restaurant (food and beverages at your own cost). Back to SEKEM for a relaxing evening dinner. DAY 4 – Wednesday: A relaxed Cairo sightseeing day (Sway Sway!). Guided tour through the world-famous Egyptian Museum, which is home to an extensive collection of ancient Egyptian antiquities and some of the world's most unique treasures, such as the golden masks of Tutankhamun, Grave Mask of king Amenemope, Mummy mask of Psusennes I, and Figurine of Khufu, mummies, hieroglyphics, among other. Lunch at a nice restaurant (food and beverages at your own cost). After lunch you will have the opportunity to stroll along Cairo’s most famous Basar Khan-el-Khalili, with all the diverse and colourful offers. Accompanied by your guide to be sure the exhibition is not done alone, but the bargaining we leave to you! Dinner awaits for you back at the SEKEM farm. Interesting to note: eating and drinking in Egypt is more than likely much cheaper than your home country. Cost for food/drinks would likely be around 50 euro / 40 GBP / 65 USD for an entire week. DAY 5 – Thursday: Comprehensive guided tour through some production lines of the SEKEM Farm, e.g. the workshops of Naturetex, where hundreds of people are sewing. You will participate at the weekly assembly of the school, where children of many classes show each other and the many ever present visitors what they’re actually learning. Enjoy a nice lunch. At about 4 p.m. you are invited to share in the weekend circle, together with about 800 SEKEM locals/employees, saying farewell to the Abouleish Family. Dinner. 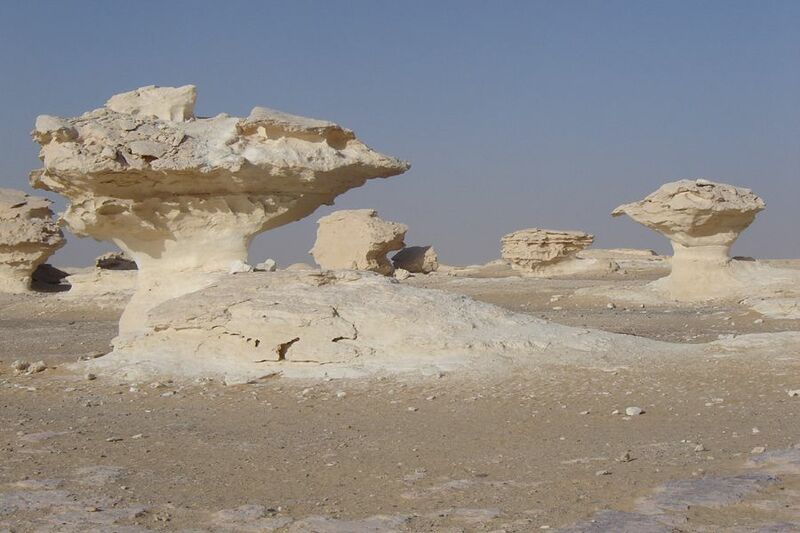 DAY 6 – Friday: After breakfast you’ll be transferred to the oasis Bahariya, with a journey time of around 3-5 hours. Lunch will be in a restaurant on the way (food and beverages at your own cost). 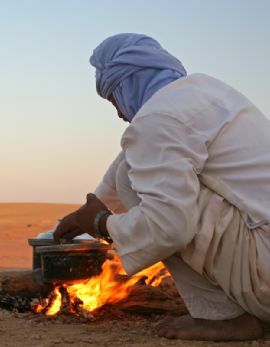 After you have arrived in Bahariya, the expedition leaders and their team will take you out into the desert, where you will have dinner and sleep under a blanket of stars. Good sleeping bags are provided, or a tent if preferred. 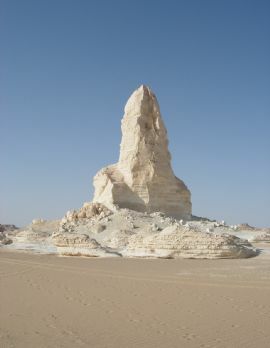 DAY 7 – Saturday: Driving through the oasis Bahariya, visiting an inactive volcano in the Black Desert. Continuing to el Haiz, the last inhabited village in the oasis. Lunch and dinner as said in the Camel Programme. 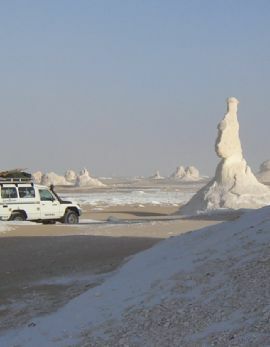 Overnight in good sleeping bags under the stars, right at the beginning of the White Desert in Aqabat. 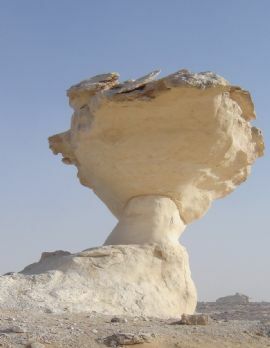 DAY 8 – Sunday: Driving through (Valley) Wadi Hennez to Ain Siru, starting point for exploring the natural wind-sculptures of the White Desert. Lunch and dinner as before. Overnight under the stars, far away from other tourists in a very remote area. 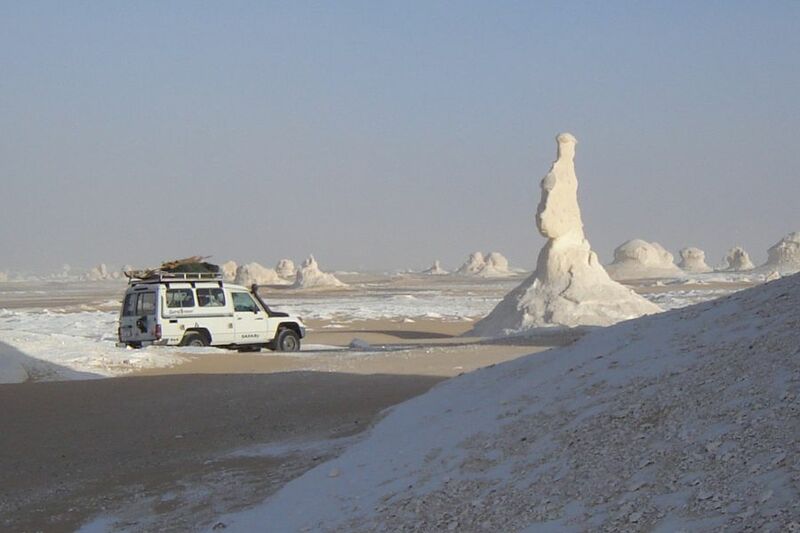 DAY 9 – Monday: Changing to the west of the very extended White Desert and its “endless” marvellous sculptures. Lunch and dinner as before. Overnight under the stars again, far away from other tourists in a very remote area. 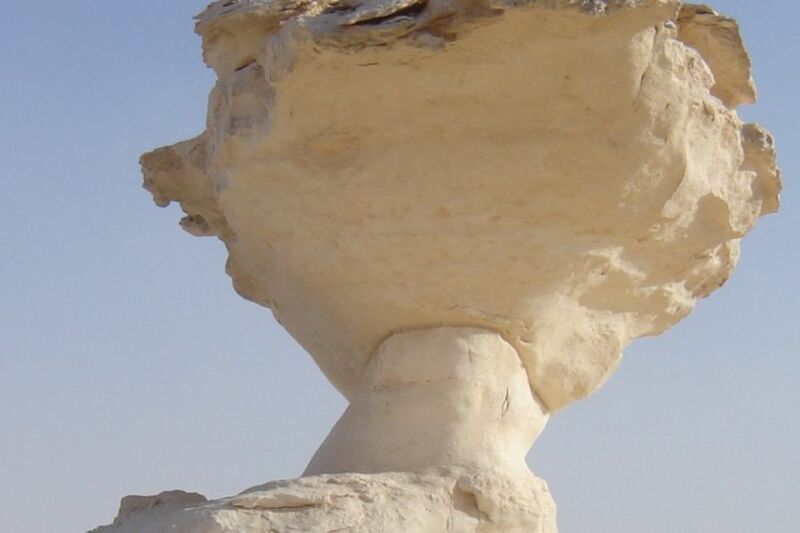 DAY 10 – Tuesday: Back to Bahariya, taking time for a bath in some natural hot springs. Dinner and overnight either again in the desert nearby or in Khalifa’s hotel. DAY 11 – Wednesday: Very early breakfast and transfer to Cairo International Airport to catch your flight home. 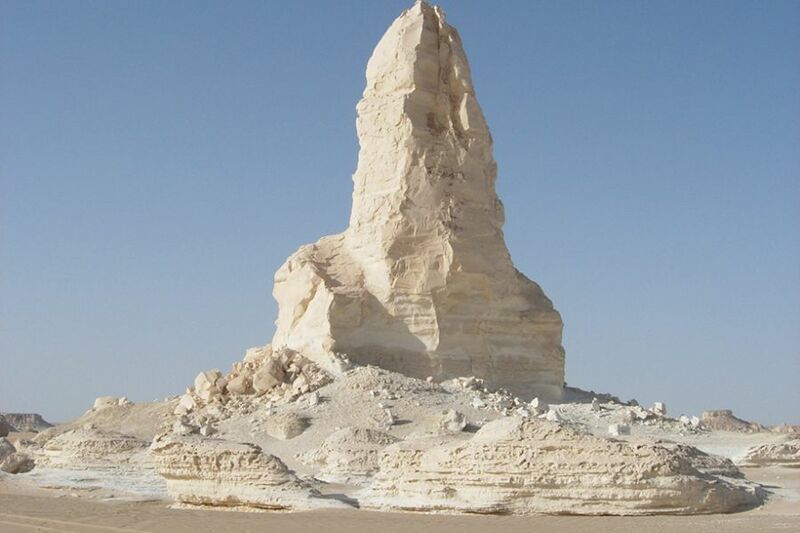 In case your flight will depart early morning, you’ll leave Bahariya on Tuesday afternoon and stay in a very nice cosy hotel in Cairo, with breakfast and transfer to your morning flight on Wednesday.Driving time will be 3-4 hours daily. During tour there is ample opportunity to hike for 2-3 hours on days 7 to 10. 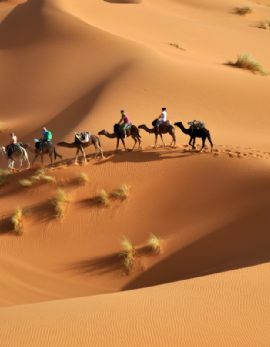 Note: courses of the programme can differ due to actual local necessities - Camel riding can be provided on a daily 1 h basis, which will cost extra. What's Included: Flight with renowned airline from international EU-airports to Cairo, connecting flights upon request. Transfer CAI Intl. Airport to SEKEM. Transfers and all entrance fees to the sights, as detailed in the itinerary; bio-dynamic Full Board menus at SEKEM (tea, coffee and non-alcoholic juices included), if not stated otherwise in the itinerary. 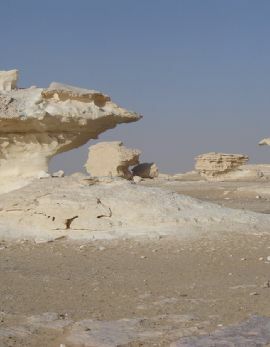 6th day transfer SEKEM to Bahariya; very experienced Expedition leader and team, full board, mineral water, baksheesh, good sleeping bag provided, tent if required (no extra charge), permissions, further benefits as described in the itinerary. Transfer Bahariya to CAI Intl. Airport, flight home. Should your return flight depart Wednesday morning the overnight stay in Cairo (B&B) will be provided by SEKEM Reisen at no additional cost. What's not Included: Flights from other than the above mentioned Airports. SEKEM Reisen can help book flights from/to any other Intl. Airport you wish to depart/return to. We will book the flights with renowned airlines, in close coordination with you, preferring most direct flights at decent times or flights with the least stops possible. The service charge will be 5%. SEKEM provides accommodation for visitors, with fully equipped rooms. The 30 rooms available at the farm are all Double Rooms, with 2 having adjacent doors, ideal for families, or helpers. All rooms have a bathroom with shower and WC, as well as mosquito nets. Rooms are either on the ground level or first floor, looking out to the lawns and gardens in front and behind the building. Out in the desert, sleeping arrangement are a lot more, well raw. And rightly so, as that's part of the whole adventure! 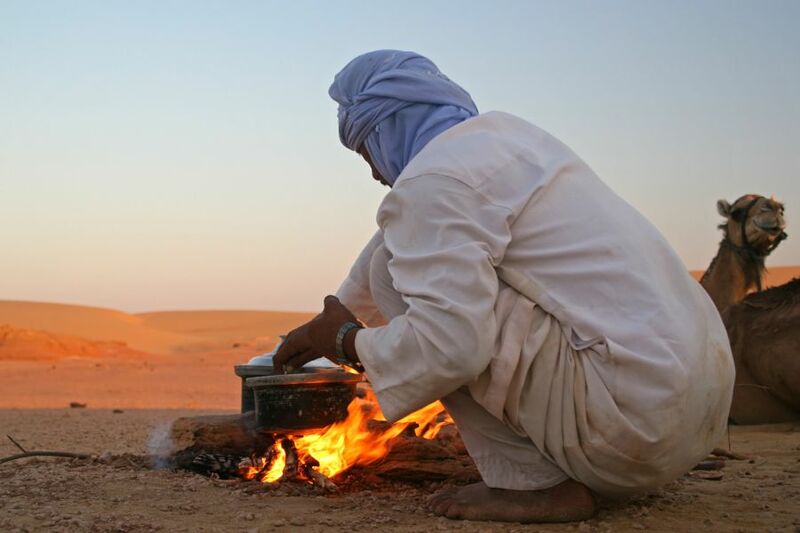 The desert expedition offers the opportunity to sleep under the stars, and in the power of silence. Alternatives also available, with tent, and guest houses at some stages along the way. Before travelling to any country its also always a good idea to do a little research and learn more about the destination; its climate, culture, and general environment. We've prepared an introduction to general practical information about travelling to EgyptTravel insurance is always advisable. Either you can arrange speak to SEKEM Reisen for more information, or book itself yourself directly using the below link. *This field is required. *This is not a valid answer.